RALEIGH – Sept. 19, 2018 – Baird, an international, employee-owned wealth management, capital markets, private equity and asset management firm, announced today that it has added The Wessel Group to its Raleigh Wealth Management office. The team is led by Financial Advisor Paisley Wessel, Director, CFP®, CIMA®, CRC®, ADPA®, and includes Financial Advisor Cory Wessel, AWMA®, AAMS®, CIMA®. Paisley Wessel brings more than 25 years of experience to Baird. 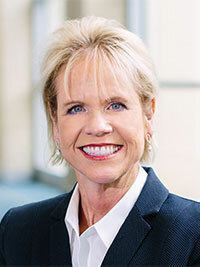 Most recently, she served as a financial advisor in the Raleigh market. She is a graduate of Fairfield University where she earned a bachelor’s degree in psychology and business. 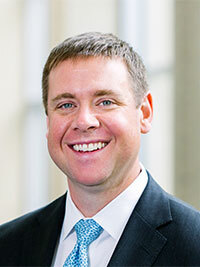 Prior to joining Baird, Cory Wessel garnered over seven years of industry experience in the Raleigh area. He is a graduate of the University of North Carolina-Chapel Hill where he earned a bachelor’s degree in journalism and public relations. Baird’s Private Wealth Management business encompasses approximately 890 financial advisors serving clients through 97 locations in 30 states, and has client assets of $136 billion.